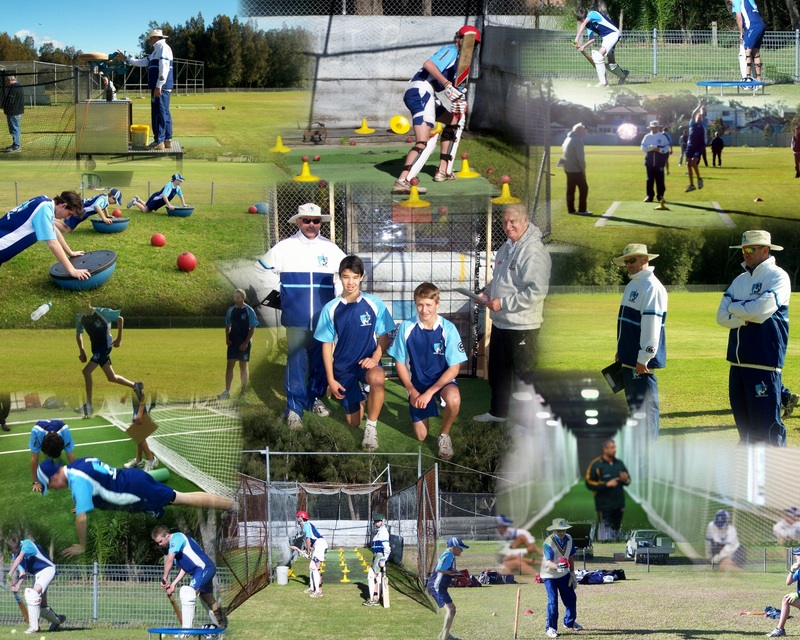 The Cricket Institute is a Venture South Coast District Cricket Association has developed to assist young Cricketers who show potential to learn aspects and techniques and fine tune their game on relevant skills that they may not learn in a Club environment. Under our experienced Coaches, Cricketers will leave the Institute having developed their cricket game, be physically fitter and mentally tougher. They will also have a far greater understanding of their own game and it will assist them to progress to the next Level of Cricket. They will be given tuition in several aspects of the game through a variety of Coaching Methods including - Individual Coaching, Drill Based Coaching, Technique Coaching, Fitness Training, Mental Skills, Nutrition and, Dietary advice. The South Coast Institute of Cricket (SCIC) envisions acting as an educational institution and a nursery to effectively tap and groom the young talent for the future. To have cricketers who right at the starting point of their career are aware of not just delicacy and refinement of the game but have the most modern outlook as well. The South Coast Institute of Cricket is committed to make them strong, to think and act like leaders and to equip them with self-confidence in the face of adversity, on the field of play and off it. To introduce a system that would raise the standard of cricket in the Local area. To maintain and provide the latest material and human resources to a high standard. 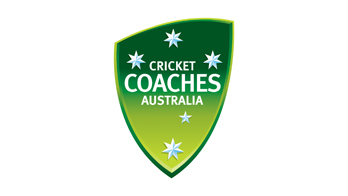 To give successful participants a pathway and introducing them to the next Level of Cricket. The 2019 Institute nominations close on 1st April 2019. Please send all nomination forms to Dave Yates via email or mail from the contact details below. For details on nominating your child to take part in the South Coast Institute of Cricket, see the below Nomination Form. Please also see below other relevant information for the details regarding our 2018 program.